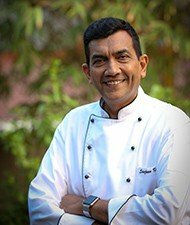 Sirf 30 minute | Foodfood Channel | Chef Sanjeev Kapoor. Sirf 30 minute aims to teach the viewers how to make a complete meal within 30 minutes. Hosted by 4 renowned chefs this series will get the viewers closer to many diverse cuisines of India and teach them how to make them quick!